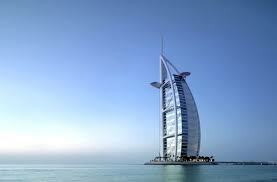 Dubai as a destination for holidays always sounds as “magnificent option”. The place is gifted with plenty of options to explore amazing architects, towering buildings, beautiful beaches and lastly, everyone’s favourite bustling shopping zones. 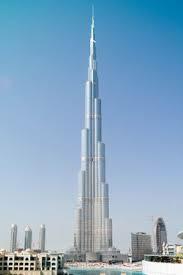 City is home of the world’s only 7 star hotels, the world famous tallest giant “Burj Khalifa” with 160 floors and breathtaking view of Palm-beach. While talking of adventure, Dubai also offers thrilling desert safari that can leave you with heart filled experience. Dubai takes best care of hospitality when it is about food. You will find plenty of options to dine and enjoy variety of sumptuous cuisines and drinks. 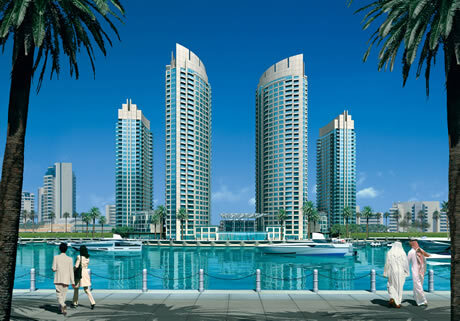 Dubai Shopping Festival holidays packages are tailor made for you to give you blend of wonderful experiences!